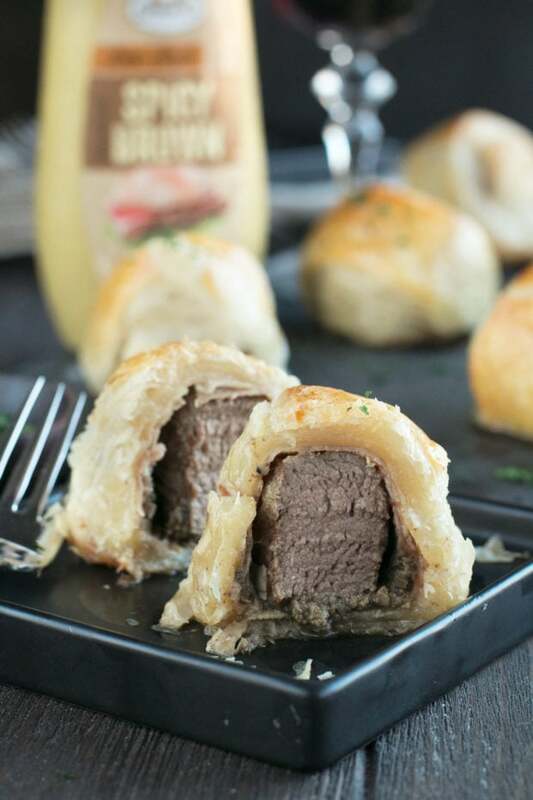 Mini Beef Wellingtons are how I like to class up a cocktail party, especially during the holiday season! 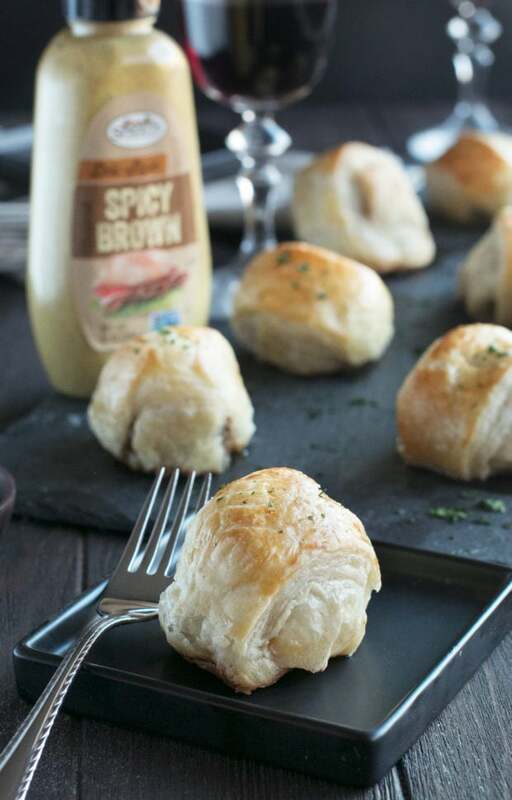 These savory two-bite treats are decadent, flavorful and wayyyy too addictive. 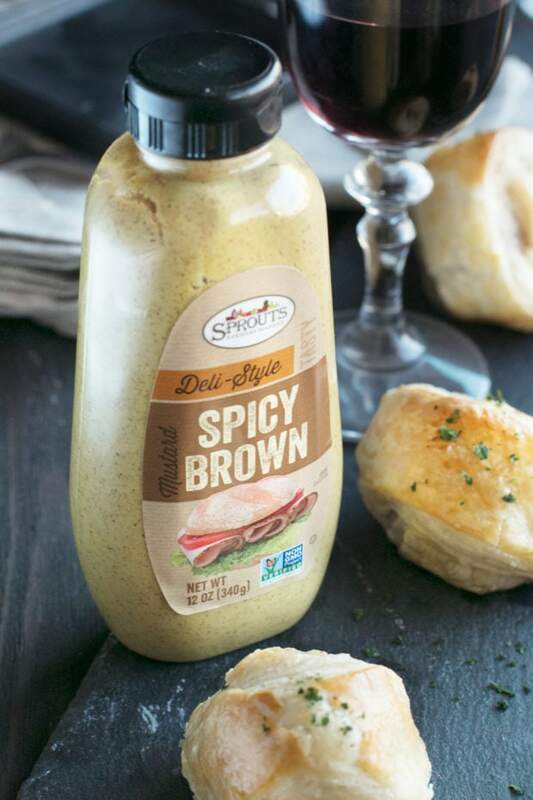 They will be a HIT at your next party (or the best dinner to hoard to yourself… don’t worry, I won’t judge ya). Beef Wellingtons have been on my mind lately. Now for as much as I dream about this dish, I have never made it before! 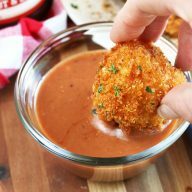 With all the holiday parties coming up, instead of making them the star of a dinner party, I made them the bite-sized appetizer indulgence that everyone can enjoy no matter what kind of party you are hosting (or attending!). As always, when the holidays spring into full gear I feel like I live at the grocery store. From baking to cooking, party appetizers to boozy drinks, it feels like my time in the kitchen is ramped up by 100. That is why I am SO thankful for Sprouts this time of year! Sprouts is the one place I can go to find not only everything I need, but at a price point I can really get behind with Sprouts brand products. It always amazes me just how much Sprouts brings into their own stores. From their insane selection of amazing premium beef, to their spicy brown mustard that pushes this dish over the top, I know I am getting the best quality ingredients for my recipes – at a cost that puts a little extra back in Santa’s bag of presents. 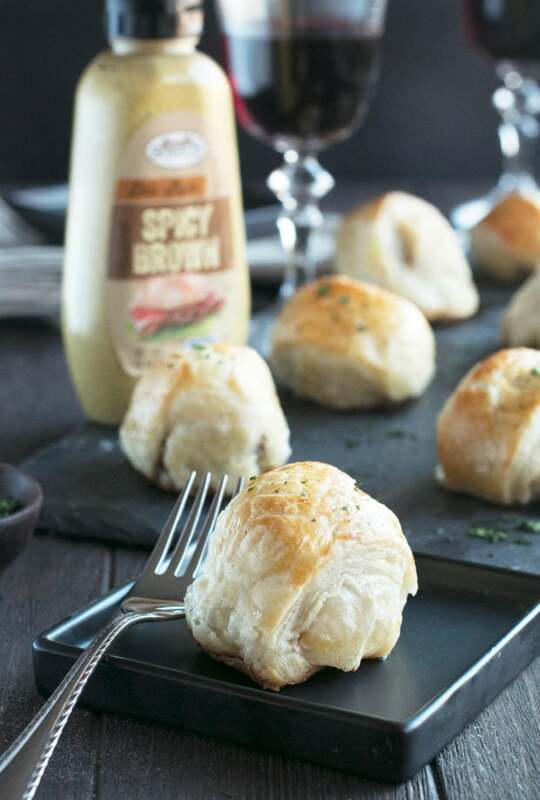 When you make this recipe, Beef Wellington is going to become the dish that haunts your dreams until you satisfy the craving again. The meat is tender and flavorful, the mushroom and prosciutto give a savory and salty zing, and the fresh herbs bring an intense amount of flavor. 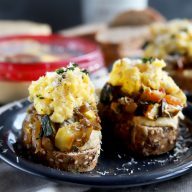 It’s just the right recipe to kick off any celebration, big or small! 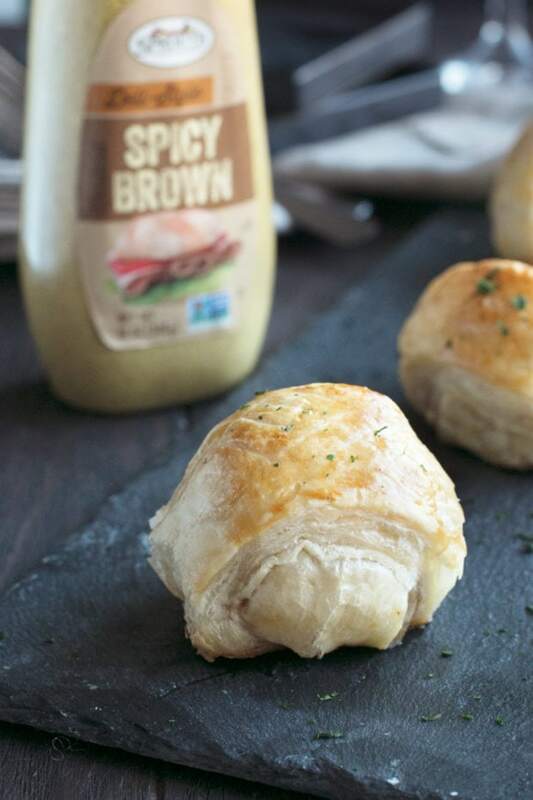 Pin this Mini Beef Wellingtons recipe for later! In a saute pan over medium low heat, melt butter, When melted, add mushrooms, thyme, and oregano. Cook, without stirring, for 5 minutes. Stir and continue to cook until all the moisture has been cooks out. The mixture will be more of a paste at this point. Season with salt and pepper to taste. Remove from heat and cool completely. 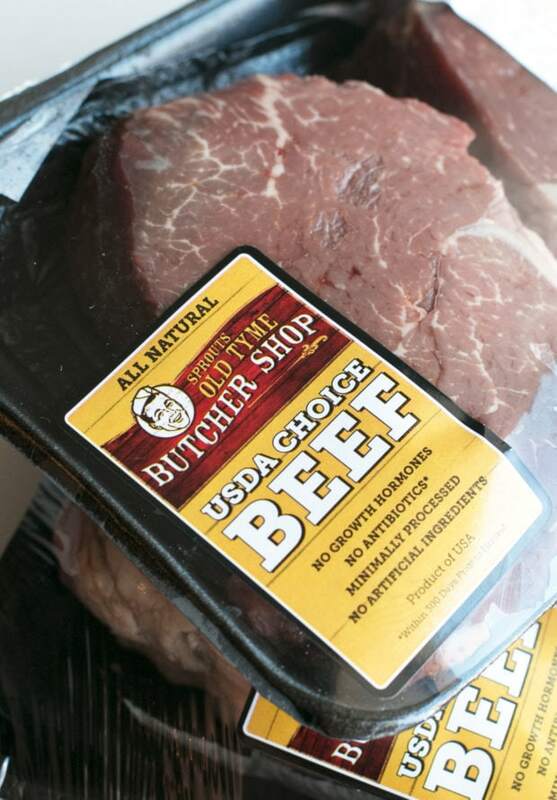 Pat the cubes of filet dry and season generously with salt and pepper. Heat oil in a cast iron skillet over high heat. Once hot, sear all sides of the cubes, 1 minute per side. Remove from pan. Brush the cubes with a generous amount of spicy brown mustard. Lay out a piece of plastic wrap and place a few pieces of prosciutto with space in between them. Spread each piece with 1-2 tsp of the mushroom paste. Place a filet cube at the long end of each piece of prosciutto. Wrap the prosciutto around each piece of meat and wrap well in plastic. Repeat with remaining cubes and prosciutto. Chill in the freezer for 15 minutes. In a small bowl, whisk together egg yolk and water. Set aside. Cut puff pastry into strips that are the width of the filet cubes. 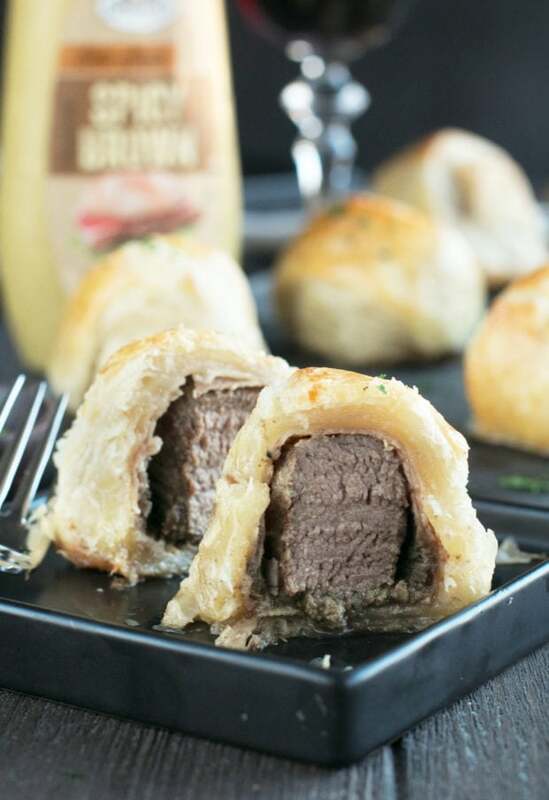 Remove the steak from the plastic wrap and place on a piece of puff pastry. Bring the pastry together around the beef cube, pinching to seal well. Use another piece of pastry the other direction and wrap around the beef to cover. Pinch together to seal. Place wellingtons seam side down on the lined baking sheet. Brush each with egg yolk wash.
Gently score the tops of the wellingtons into a criss-cross pattern. Bake for 20 minutes, until the pastry is golden and puffy and cooked through. Let rest 10 minutes. Serve warm. 2. The giveaway is open until Saturday, December 9th at 11:59 p.m. CST. One winner will be chosen at random and e-mailed within 48 hours. Winners must claim prize within 48 hours of initial contact. The retail value of the prize is approximately $50. Prizes listed above are the only ones available. I always love making cutout cookies with my kids! I found a delicious-looking recipe for cranberry-orange bread that I am going to try! I love making my annual Teddy Bear Gingerbread cookies! I am looking forward to making divinity this year. My mom used to make it every year, so it reminds me of home. I am most excited to make oatmeal scotchies, but that has less to do with the actual cookies, nd more to do with getting my hands on those butterscotch chips!! I’m dying to do all the holiday cookie baking! I’ve already made a few batches but I’ve been craving cookies every day. I love to make my squash casserole during the holidays. I am most excited about cooking some great fudge that is in our family recipes! I am excited about making sweet potatoes! They are a family favorite! My husband is definitely looking forward to my homemade Fudge! Last year I made a yummy Fudge using Ghirardelli Peppermint Bark, it was delicious, and a nice change from regular fudge! I’ve been wanting to make spanikopita. Not really a holiday dish but it’s so good and I don’t make it often. 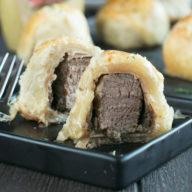 Mini Beef Wellingtons – yum, can’t wait to try!!!! Butter toffee and some fudge recipes. My mom would always make yummy caramels for gifts for people — i would love to try them as an adult! Peanut Butter fudge!! It’s the only time of year that I do it and I love it so much and it’s always a big gift hit. I have a cheesecake recipe that I am dying to make. I make baked potato soup only once a year. I can’t wait to make it. I cannot wait to make my mom’s cream cheese and jelly cookies – always a favorite! I would like to make lasagna. With all the baking, I’m actually looking forward to the simplest of all: making reindeer noses with my kids! Just melt a hershey kiss on a round pretzel and stick a red M&M in the middle! 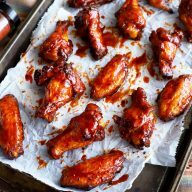 Yummy and so easy, but nice to spend time in the kitchen with the teens! I’m dying to make cinnamon rolls for Christmas morning! I make a cranberry pie for the holidays and I can’t wait to do that and eat it! It’s delish! I can’t wait to make tamales with my mom. Looks delicious! Perfect for the appetizer!I will try at home! I always pull out my grandmothers recipe and bake a bunch of her cookie recipes. I want to make peppermint divinity. I’m looking forward to making gingerbread cookies with my kids. I’m dying to make Japanese fruit cake. My mom makes it but I want to try my own hand at it. It has multiple layers so it’s a little intimidating. Candy making is my favorite and I’m going to try Maple Walnut Fudge for the first time this year. It requires a candy thermometer and that scares me!! I usually go with easier fudge recipes. My family loves my butterfinger cookies! !